Apple announced the key features of iOS 12 on stage and called it a day. But there’s a lot more in there. Here’s everything that is new in this release. The rumors weren’t kidding around when they said that Apple will be focussing more on quality this year rather than shoving in new features. Apple started off its keynote by announcing that iOS 12 will bring lots of performance enhancements to the table including faster app launches, quicker access to the camera from the lock screen and more. It wrapped things up with the usual ‘key features’ and didn’t go into too much detail. 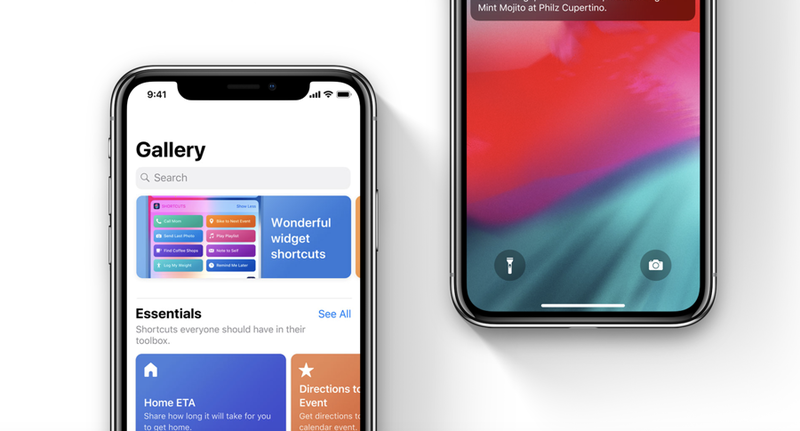 But if you were wondering what’s new in this release, Apple has a page dedicated to just that and you can check it out here. But for your convenience, we’ve attached a screenshot of it below so you can see for yourself what you can expect from iOS 12 once it hits devices later this year in the fall. As you can see, there are a lot of things Apple didn’t even talk about on stage. You can go ahead and ask Siri food related questions if you want, there are new gestures on the iPad and more. Of course, you can try out some of these features right now if you like, given you are a registered developer with Apple. Even if you’re not, we’ll help you get onboard the bandwagon if you like. Just check out the links below.